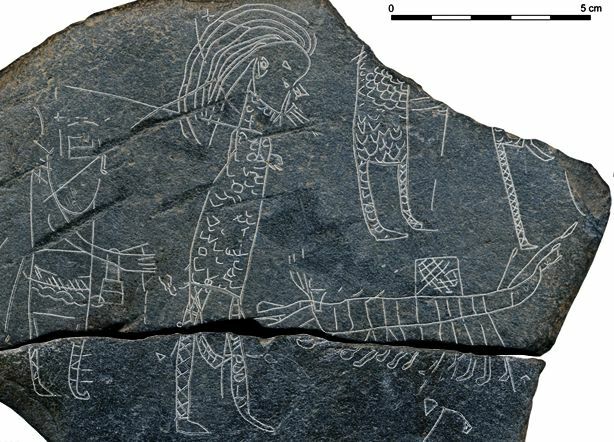 We have many depictions of spears from the Viking Age and times immediately concurrent. The 'Warrior Stone', Gosforth, Cumbria. Dated first half of tenth century. Central figure between two armies stands with a spear taller than his height that bears a triangular pennant. 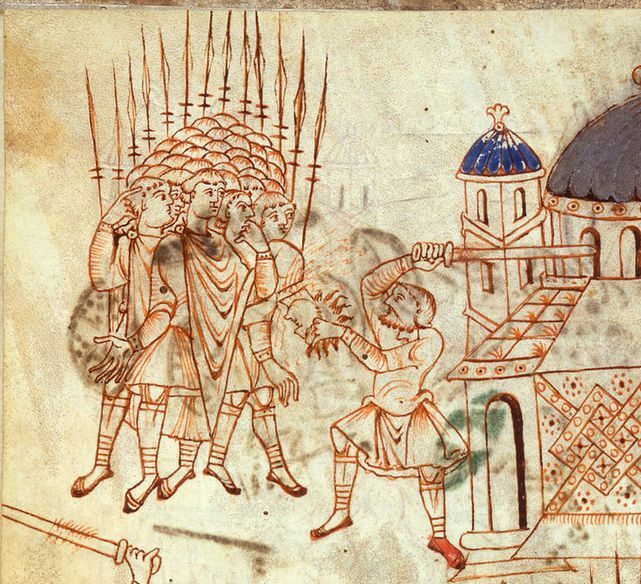 A phalanx with spears shown as an interleaved forest of shafts towering over the heads of the warriors. Beatus of Sant Severin, Gascony 10th century. Different social levels of warriors shown with spears. All have spears above head height. Where the space allows, the spears are shown as 50% taller than the man. 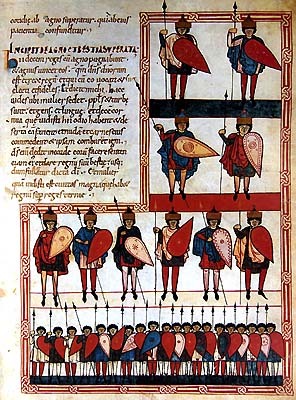 Army shown with spears well above head-height. Many pages all showing the same proportions. 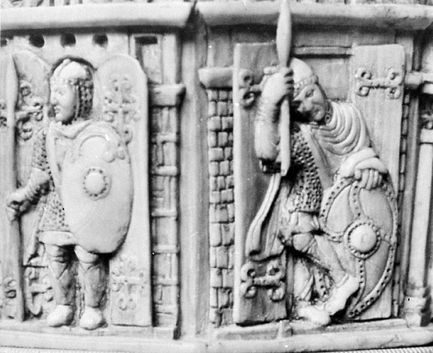 Depicting a seventh century battle but made later. Now determined to be of ninth century date or even later. 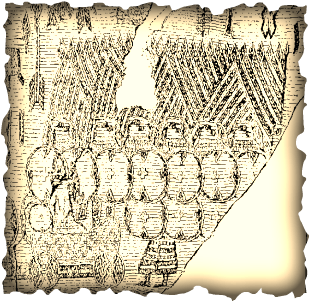 Foot soldiers in formation to fight-off cavalry. 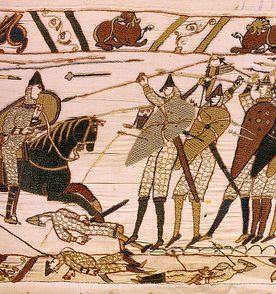 Cavalry circling them and using spears. Dated 8th or 9th centuery. 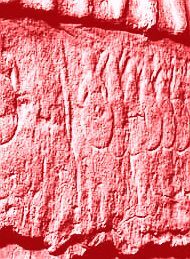 Sketchy lines showing spears ? 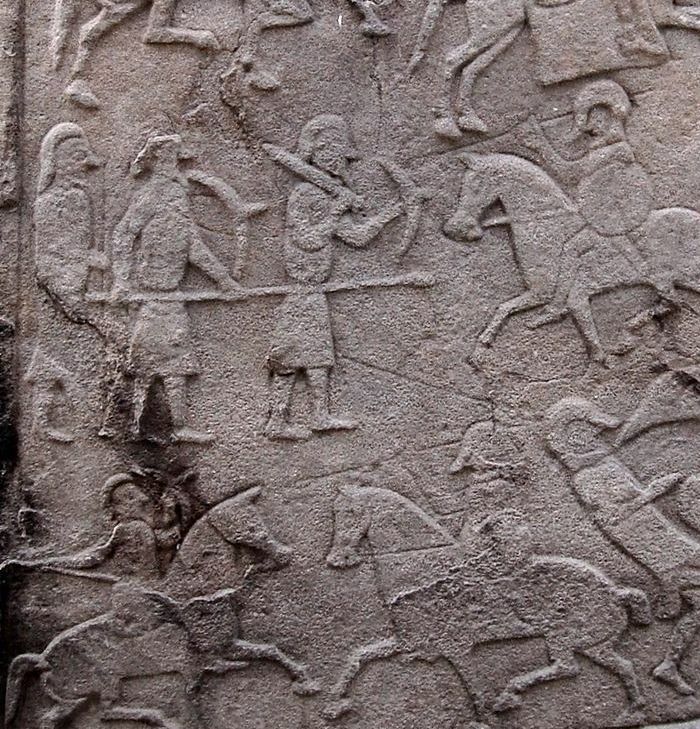 Many images of cavalry and infantry. Spears shown used over-arm and taller than man-height.